Devin Townsend Wins Video Of The Week With Evermore – New Album Empath Released Today! 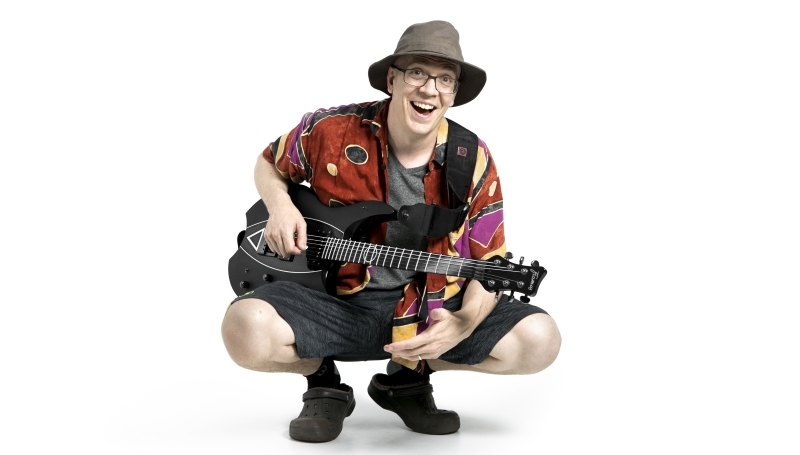 It’s a momentous day in the world of Devin Townsend. His brand new album, the eclectic masterpiece Empath, is released today. Not only that, but Dev has also won the latest Rock Sins video of the week contest. Taking on a wide range of other artists, Devin’s video for Evermore came out on top with 61% of the vote. South coast UK metal favourites Bury Tomorrow were second with 22%, while Euro power-metallers Myrath were back in third on 8%. The rest were left in Devin’s wake. Empath is released today, March 29th 2019 on InsideOut Music. A review of the album will follow here at Rock Sins very soon! 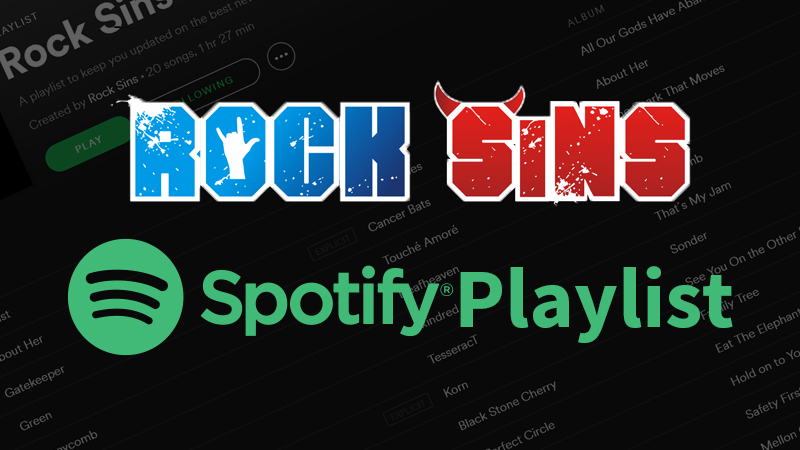 Please also stay tuned to Rock Sins for another video of the week contest soon, featuring another varying collection of bands across the rock and metal spectrum.